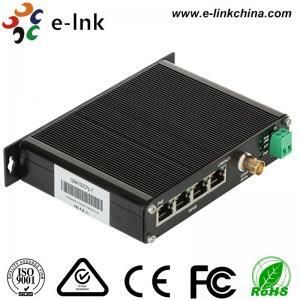 Ethernet Over Coax Transmitter With POE Function for sale – Ethernet Over Coax Converter manufacturer from china (107008910). 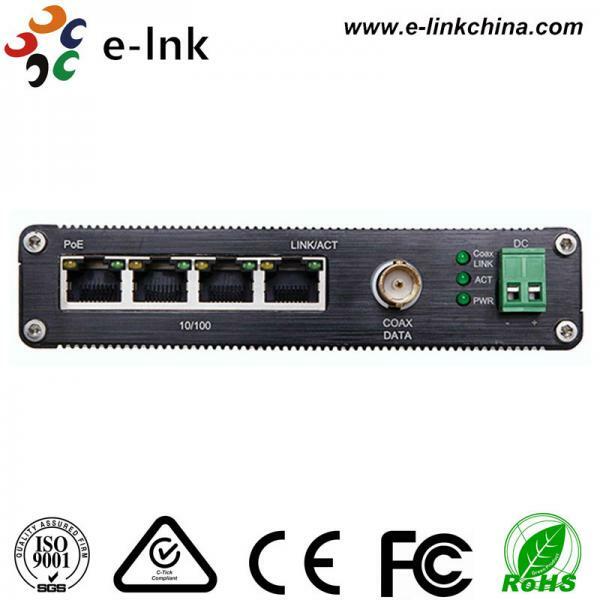 The LNK-141P-T Series product provides Ethernet Extension of 1-CH 10/100Base-TX over Coaxial cable (1Km max.). 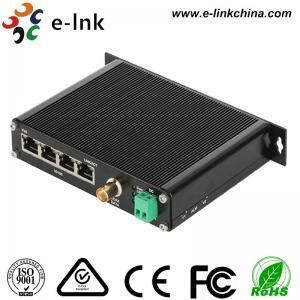 The products provide high power PoE (30W max Power Sourcing Equipment (PSE)) to the network camera. 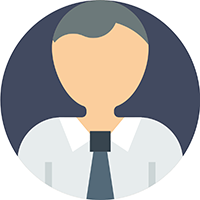 The products support PoC, hence, no power point is required for the transmitter and the network camera at the transmitter side. 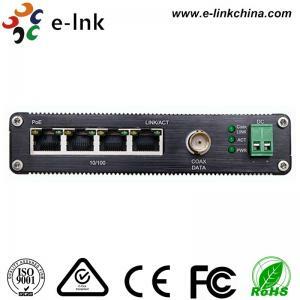 The product is good for retrofit of analogue system by using the existing cable infrastructure. To ensure trouble free transportation and storage, products must be thoroughly inspected, tested and properly packed before delivery. Check the product upon receipt for any visible damage which may have been caused during shipment.